Then: Local businessman, Thomas Daniels, founded an engineering, millwrighting and foundry business in 1840. Now: The site is now an industrial estate. Thomas Daniels established an engineering, millwrighting and foundry business here in 1840. His sons, Thomas Henry and Joseph, expanded the company and began the manufacture of steam engines and other products. 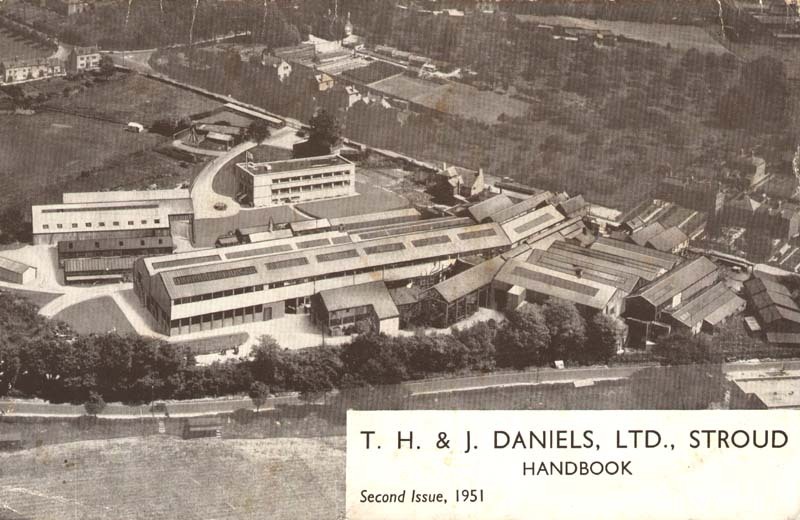 In 1904, the firm became a limited company and expanded rapidly, beginning the manufacture of moulding machines for the plastics industry.Following the death of Lionel Daniels in a car accident in 1958, Daniels Ltd. became a public company which was taken over by Unichrome International in 1968. The company closed after 1988. The site is now an industrial estate which is home to many companies and the Meningitis Now organisation.